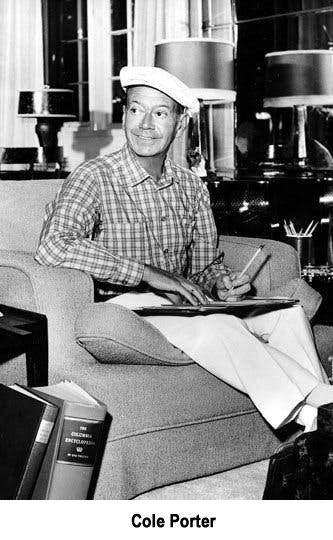 “I love Paris when it sizzles…” says Cole Porter. …. and I certainly was fizzing recently when I presented at European Congress Treatment and Investigation into Multiple Sclerosis (ECTRIMS), an annual International Conference drawing 10,000 MSologists and patient advocates in order to hear about advances in Multiple Sclerosis (MS) treatment and understanding. MS is my professional passion, and as a MS Specialist for 20 years, I have been privy to attending many of these annual meetings which provide not only forward thinking and progressive MS related education but also a unique opportunity to network with the ‘bright young things’. 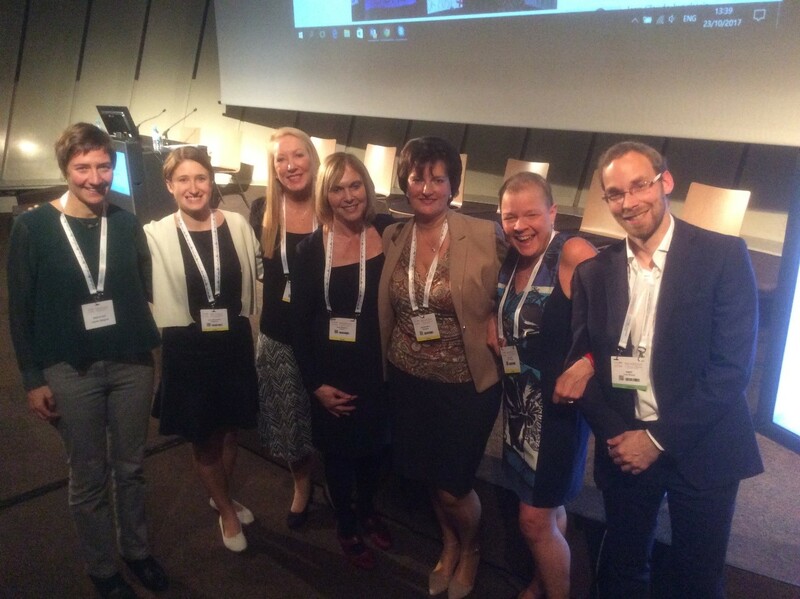 Over these years, I have witnessed a change in the makeup of the attendees (and I don’t mean their lippy); traditionally, the platform speakers have been Neurologists or Researchers, but, 2017 saw rather a momentous change as the very first MS Nurse Workshops were held as part of the official ECTRIMS programme. This was an amazing result in itself, but then, to add to my excitement, I was asked to speak at the first of these workshops. To say I was honoured was an understatement. Me, presenting at ECTRIMS, this was truly my professional high. I had ‘arrived’! I rallied colleagues to attend, presuming the audience would consist of only a handful of people. But amazingly, the room was packed with European (and from all over the Globe really) Nurses and Therapists, all keen and eager to learn. This audience had the added advantage that, unlike Neurologists who have a tendency to lose interest quickly, they sat and listened to the whole workshop and resisted the urge to leave after 10 minutes to see if something more interesting was happening in another room. Whilst the workshop, “Nurses Session 1”, didn’t have the most enthralling title, at least said it as it was. Its content, however, was much more exciting. I opened the presentation with a talk on ‘MS Nurse Professional’ an innovative, online European MS Nurse educational programme translated in 11 different languages, free to use and becoming a well-respected resource, especially because we attain accreditation from each country we launch the modules in. Following my talk there was “Core challenges, opportunities and impact of MS Nursing across Europe’, a lively debate on the challenges MS Nurses in Europe were facing and strategies to address them. It certainly provoked a lot of discussion. I well and truly fizzed throughout my talk. Thinking of those large lecture halls at University, I knew the need to entertain and to involve the audience with the wonderful project I have been so lucky to be part of. I was so so excited and the audience seemed to share my enthusiasm! Despite the language barriers (how lucky are we that the universal language is still English! ), they even laughed at my jokes! I was mobbed at the end with people wanting to know more and to undertake the online modules. And I came away with propositions for 3 new projects that people wanted me to be involved in! What a great European team I have the privilege to work with, how lucky am I!